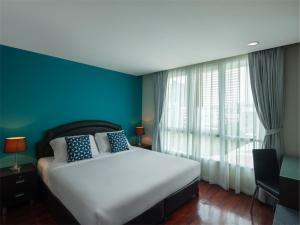 Situated in Bangkok, just a 5-minute walk from BNH Hospital, Silom Lofts provides accommodation with free WiFi, as well as access to a sauna. 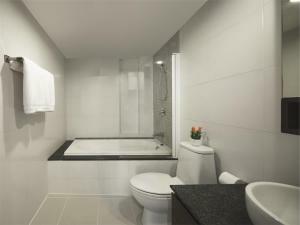 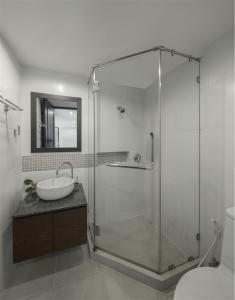 All units come with a seating area, a flat-screen TV with satellite channels and a private bathroom with free toiletries, bath and shower. 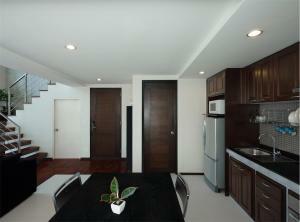 There is also a kitchen in some of the units equipped with an oven and microwave. 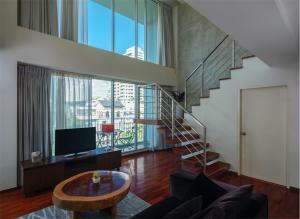 Patpong is a 6-minute walk from Silom Lofts, while Snake Farm-Queen Saovabha Memorial Institute is 900 metres away. 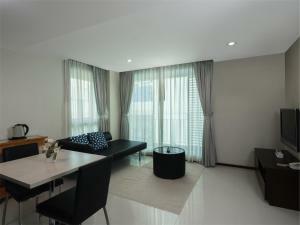 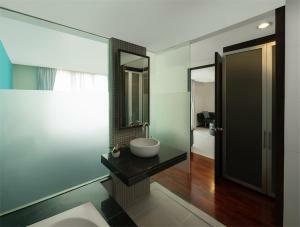 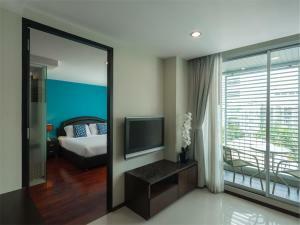 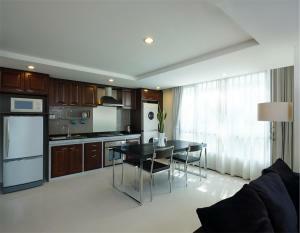 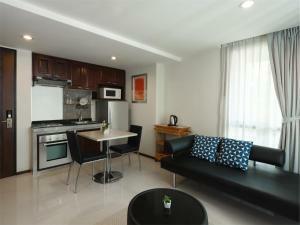 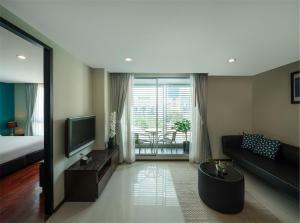 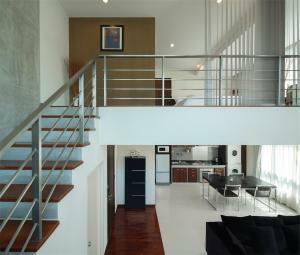 The nearest airport is Don Mueang International Airport, 23 km from the accommodation. 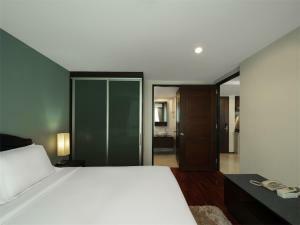 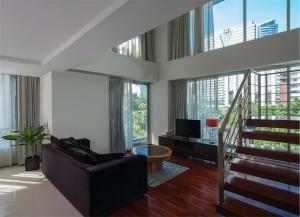 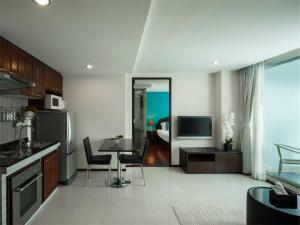 Rate: THB 2736.00 ... THB 4470.00; select dates below to get current rates. 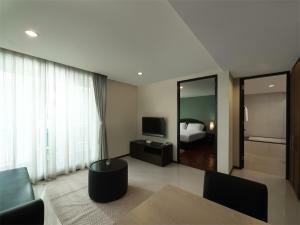 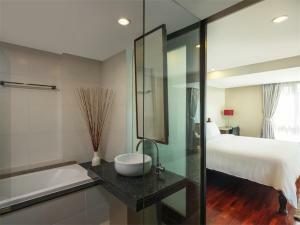 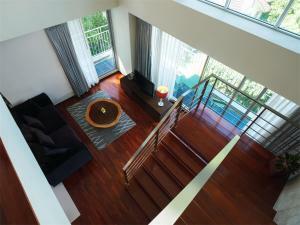 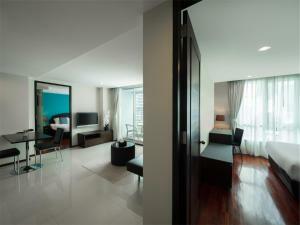 Rate: THB 3632.00 ... THB 3967.20; select dates below to get current rates.